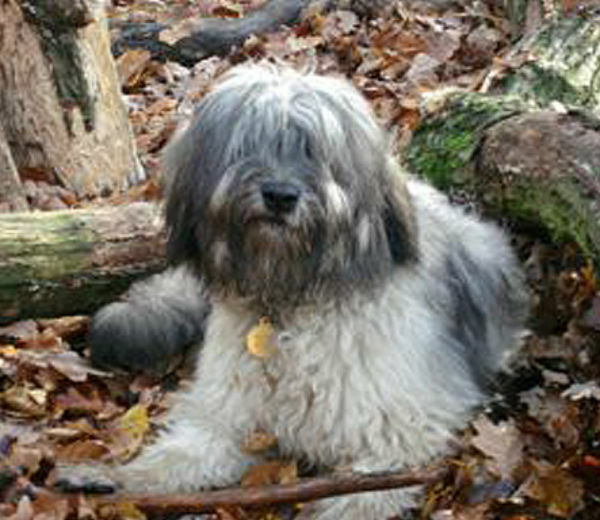 Catalan Sheepdogs are generally a healthy breed, with few health issues. The CSCOGB considers the health of the breed to be paramount, including the choosing of suitable breeding partners to ensure the long term health of the breed. If you want to buy a Catalan Sheepdog, please ensure that you choose a breeder who has carried out the relevant health tests. Responsible breeders should have their dogs tested under the following BVA Canine Health Schemes; the BVA/KC Hip Dysplasia Scheme and the BVA/KC/ISDS Eye Scheme and have the relevant certificates. If you have a health question, would like to report a health problem or send a test result to the club, then please contact Debbie Hansford, the Breed Health Co-ordinator at health@catalansheepdogclub.co.uk. 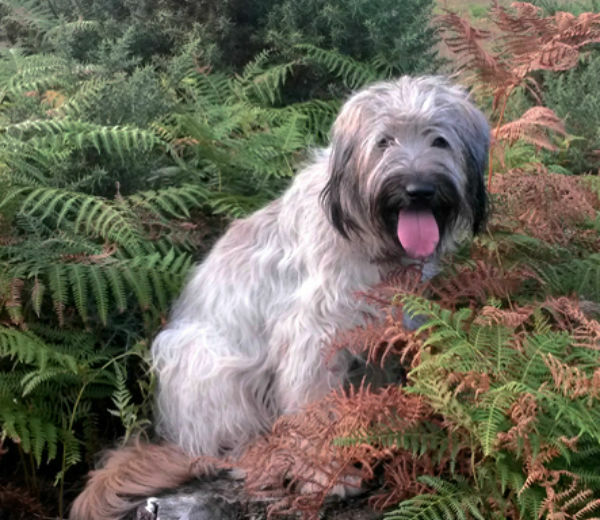 Do you own a Catalan Sheepdog? It would be statistically helpful if you could complete an online health survey by clicking on this link Catalan Breed Health Survey 2018. If you prefer to complete the Health Survey “off-line”, you can download the survey as a pdf file by clicking on this link: Catalan_Breed_Health_Survey_2018.pdf. Please include as much information as possible and then email it to health@catalansheepdogclub.co.uk. Participate in any canine health survey or reasonable health initiative in their breed (s). Collection of health data in all breeds of dog is an urgent priority and the expectation is that any Assured Breeder will assist in this process. We promote the considerate pairing and mating of suitable breeding partners. Through selective breeding it is possible to reduce inherited health issues. The Catalan Sheepdog Club of Great Britain recommend that all breeders test their dogs under the following schemes prior to mating. What is the Eye Scheme? The main purpose of the British Veterinary Association/Kennel Club/International Sheep Dog Society (BVA/KC/ISDS) Eye Scheme is to ensure that there is no clinical evidence of hereditary eye disease in dogs that are to be used for breeding. Following examination of the eye a Certificate of Eye Examination is issued which records the inherited eye disease status (Schedule A) relevant to the breed being examined as either ‘clinically unaffected’ or ‘clinically affected’ in the bottom section of the certificate. 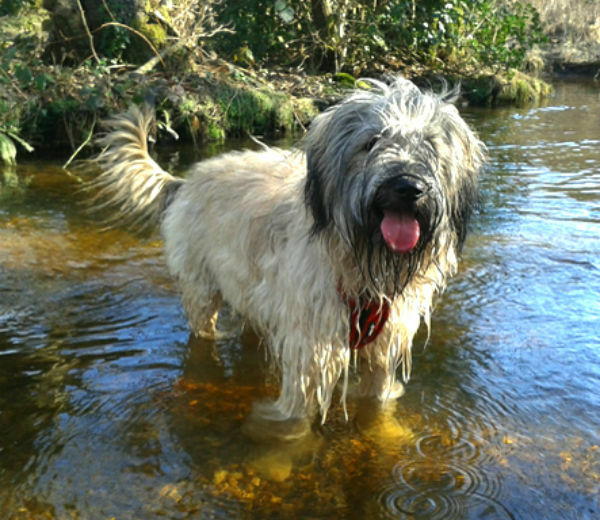 It is clearly sensible for all dogs (pure bred and cross bred) which are to be used for breeding to be examined under the Eye Scheme prior to being bred from, as this is the simplest way of identifying breed-related and potentially inherited problems. Hip dysplasia is beautifully explained in the pdf linked below but simply put, Hip Dysplasia is about ‘how a dogs hips joints’ are structured. A bad hip score could mean that the dog as it grows experiences severe and painful lameness. The objective of the scheme is to prevent that in all dogs and forms part of the bloodline research a considerate breeder should under take before mating a pair. 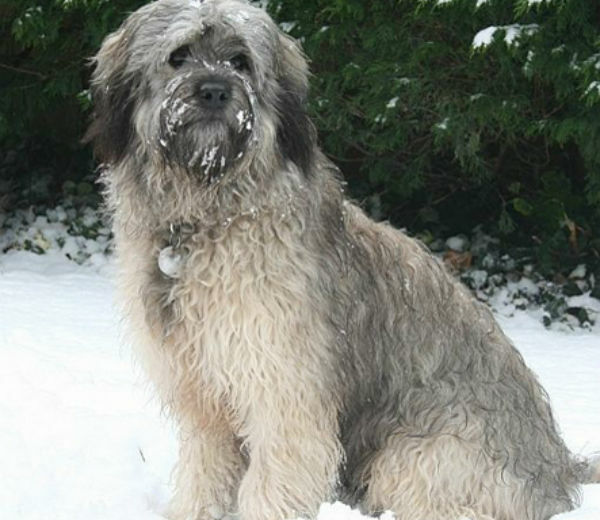 Hip Dysplasia is a common inherited orthopaedic problem of dogs and a wide number of other mammals. Abnormal development of the structures that make up the hip joint leads to subsequent joint deformity. ‘Dysplasia’ means abnormal growth. The developmental changes appear first and because they are related to growth, they are termed primary changes. Subsequently these changes may lead to excessive wear and tear. KC/BVA Hip Dysplasia Scheme. The 15 year median hip score for Catalan Sheepdogs at 31st December 2016 is 12, full details can be found here BVA Breed Median Hip Scores.